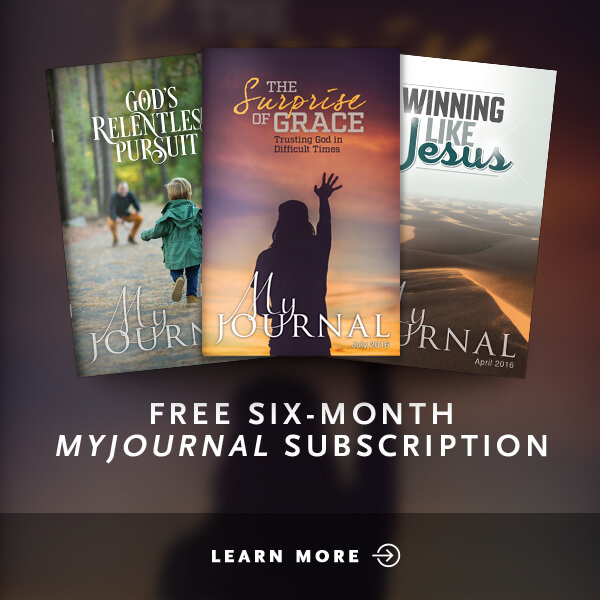 Do you long to be refreshed in your walk with Christ? Whether you desire peace, healing, or lasting joy, God offers them all through an intimate personal relationship with Him. 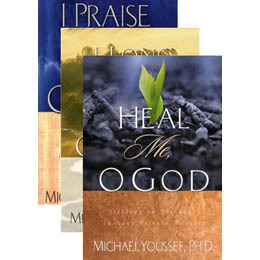 In this devotional pack, Dr. Michael Youssef shares what it means to abide in Christ in three of his books: I Praise You, O God; Heal Me, O God; and I Long For You, O God. 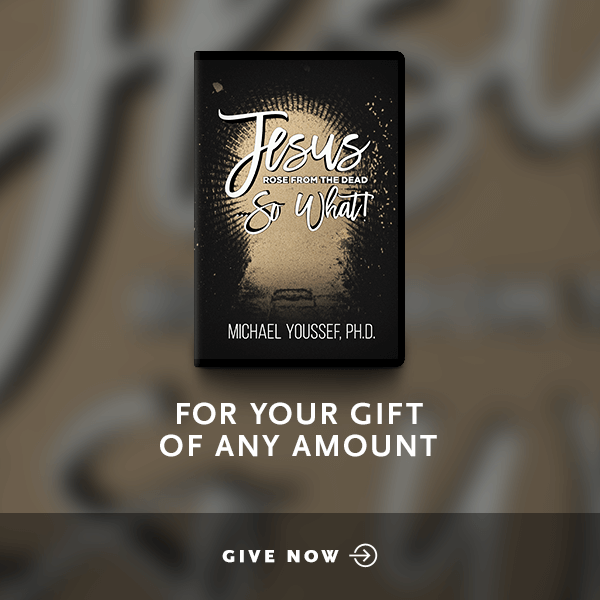 Rich in Scripture in prayer, these 31-day devotional books will energize your spiritual walk and show you practical ways to seek and serve the Lord. 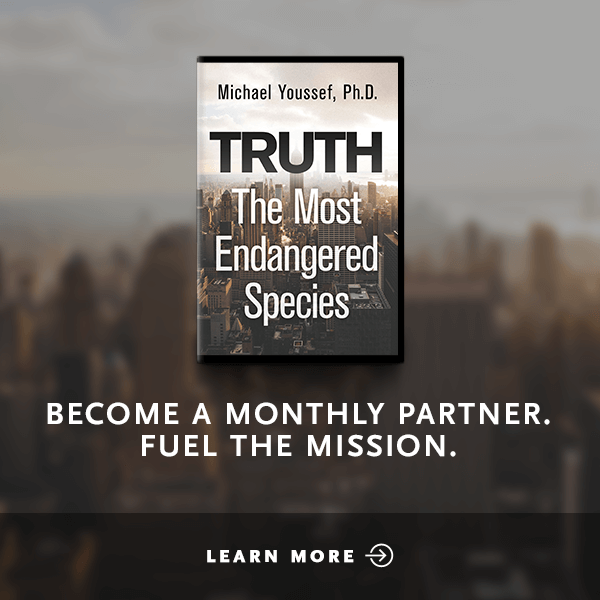 This series is perfect for those who want to experience more of Godâ€™s rest and power in their lives.